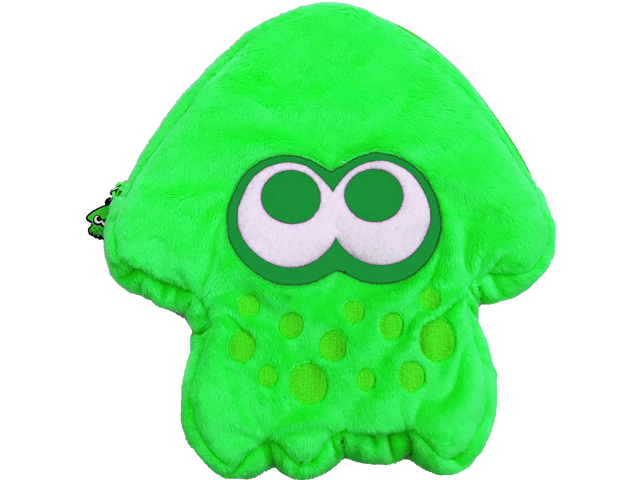 Protect your Nintendo Switch on the go with this soft, stylish Splatoon™ 2 themed plush pouch! Eye-catching colors and original squid artwork will help you stand out from the crowd, and the soft, spacious interior holds your console, game cards, cables and more. Includes detachable shoulder strap, separate pockets to hold Joy-Con™, the Nintendo Switch™ console, and accessories.